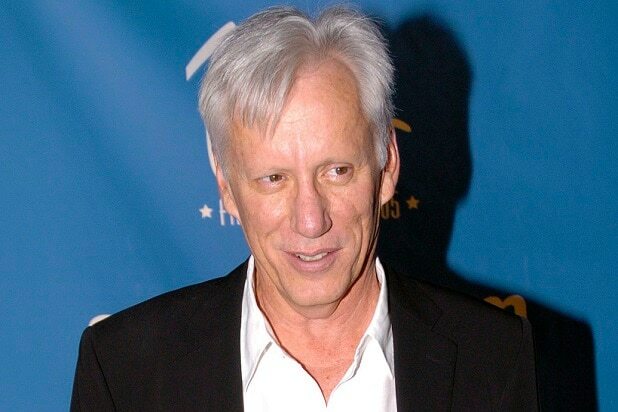 James Woods has failed to sniff out the identity of the person who called him a cocaine addict on Twitter. A judge has shot down the “Once Upon a Time in America” actor’s bid to reveal the name of his social-media nemesis, who Woods is suing for $10 million. In an order issued Monday, Los Angeles Superior Court Judge Mel Red Recana, denied Woods’ motion for discovery to determine, among other things, the identity of the defendant, who tweets under the handle Abe List. List, who’s named as John Doe in the suit, has countered that “Twitter is a social media platform known for hyperbole and insult,” and that Woods, an outspoken Twitter user, is also known for hyperbole and insult on the social-media platform. 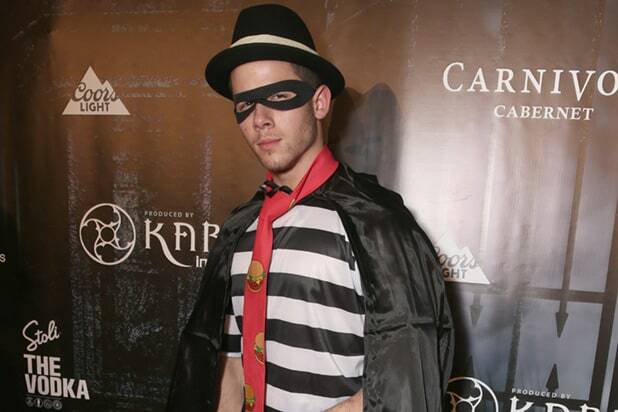 Along with passing out burgers to the crowd, Jonas delivered an impressive performance at Maxim Magazine's Official Halloween Party produced by Karma International, featuring The h.wood Group's "Blind Dragon Ballroom"
Demi Lovato opted for a creative spin on Fetty Wap's summer hit "Trap Queen" for her appearance on MTV's "Girl Code Live"
Colton Haynes continued his Halloween tradition of elaborate costumes and prosthetic makeup this year as Ursula from "The Little Mermaid"
Jessica Alba and model Kelly Sawyer as Lisa Kudrow and Mira Sorvino in "Romy and Michelle's High School Reunion"